Twitter user @OnLeaks is back with another leak for the possible upcoming updated version of the Samsung Galaxy Sport smartwatch. 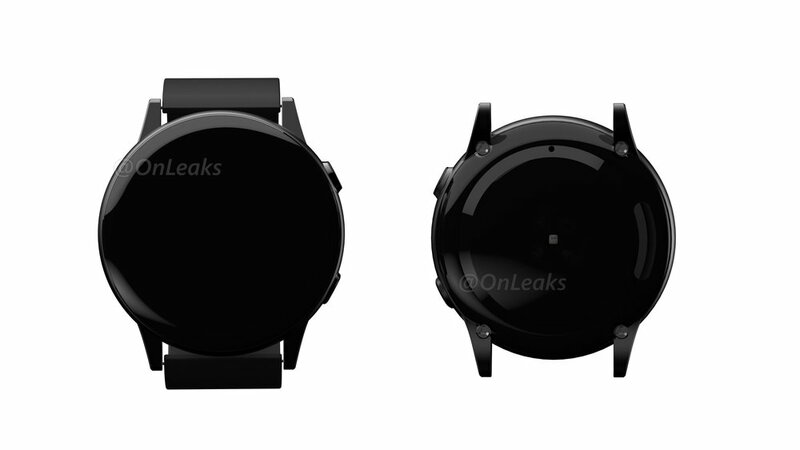 According to OnLeaks, the new smartwatch would be available in black, silver, green, & light pink/gold. Have 4GB of internal storage. Run the Tizen Operating System. No release date was leaked along with these photos but its expected in the coming year.